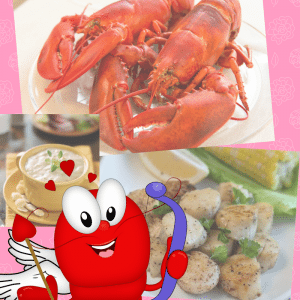 Valentine's Day Lobster Dinner Specials - Order Online | Cape Porpoise Lobster Co. If you’re considering a romantic Valentine’s Day dinner for two, look at our Valentine’s Day Dinner Package. This dinner includes one 20 oz. package of clam chowder, 2 lbs. of fresh Atlantic sea scallops, and two 1.5 lb. 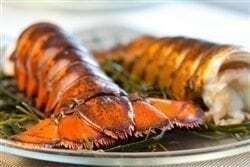 live Maine lobsters. 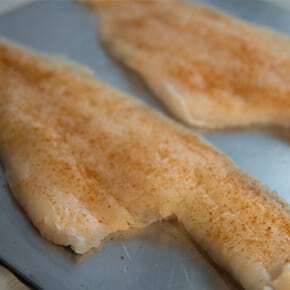 This delicious 3 course meal is perfect for a couple as it provides an abundance of taste and variety. If your group consists of four people, you have a handful of options. 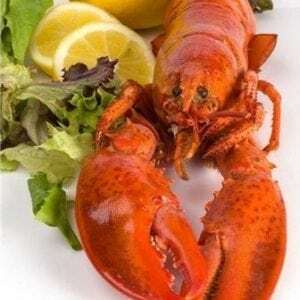 Consider the 4-pack of 8/10 ounce fresh Maine lobster tails or the 4 pack of 2 lb. Maine lobsters. 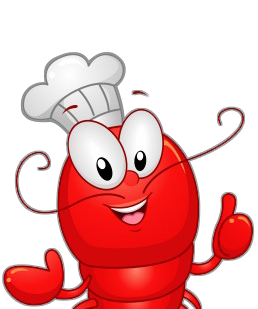 Not feeling lobster? 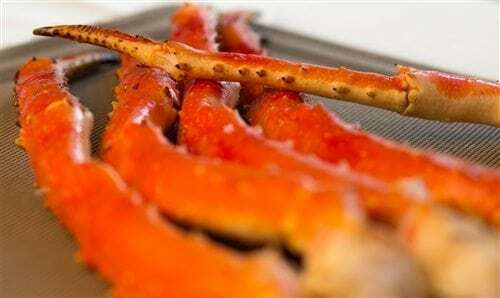 Try our fresh caught haddock fillets or our Alaskan King Crab legs.